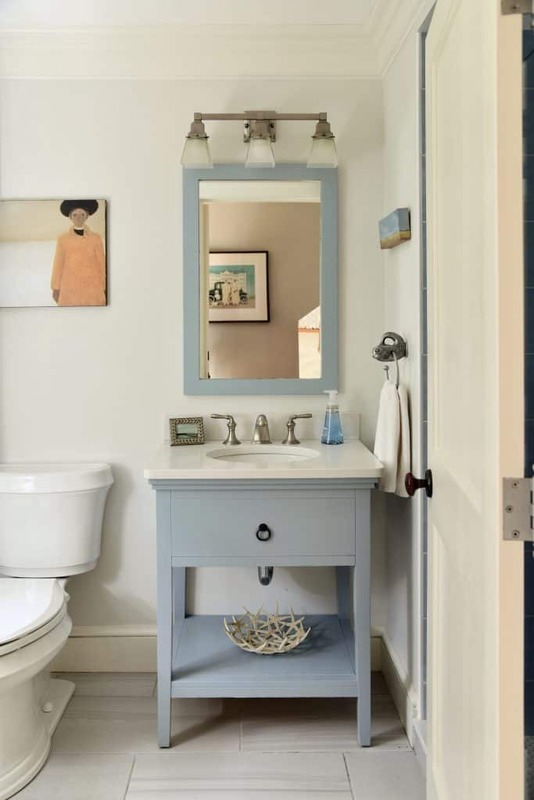 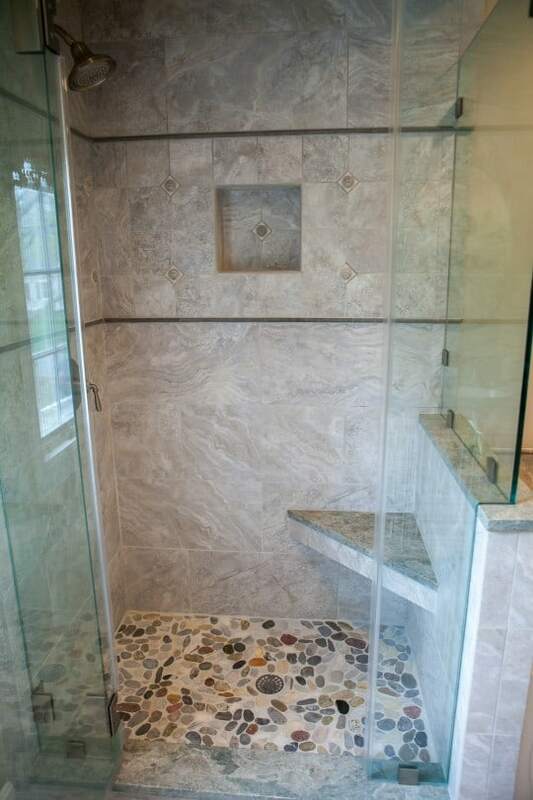 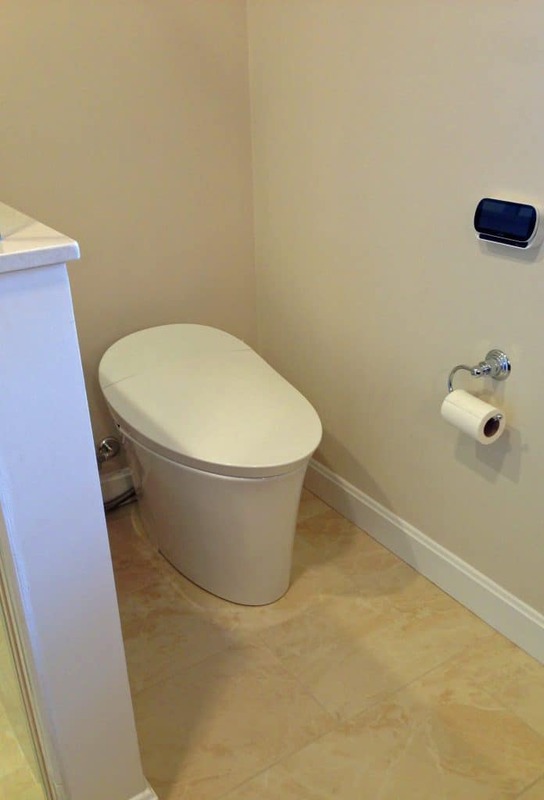 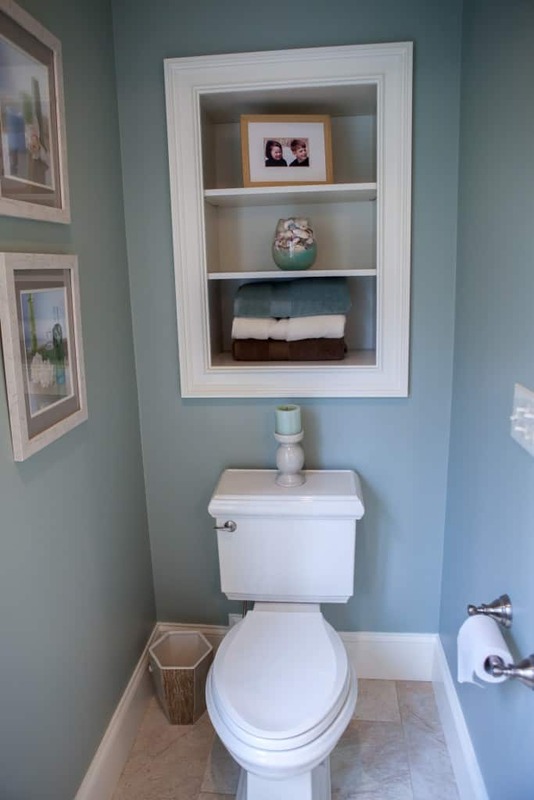 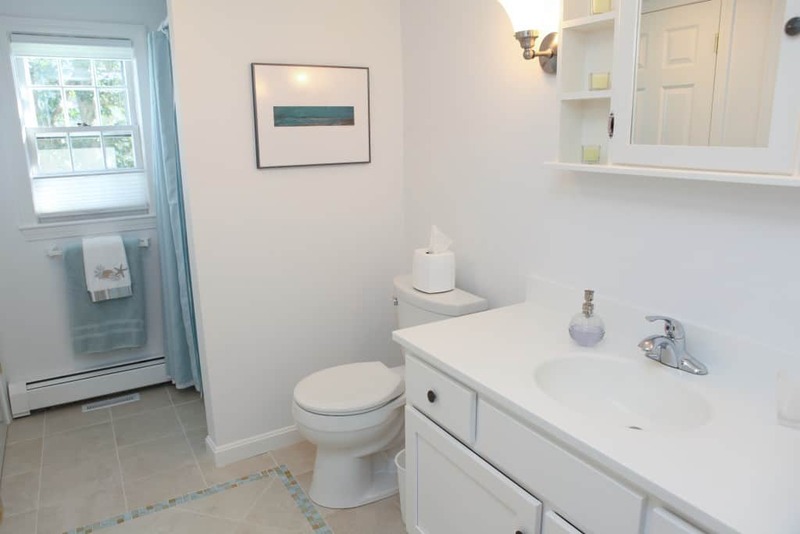 What does everyone want from their bathroom? 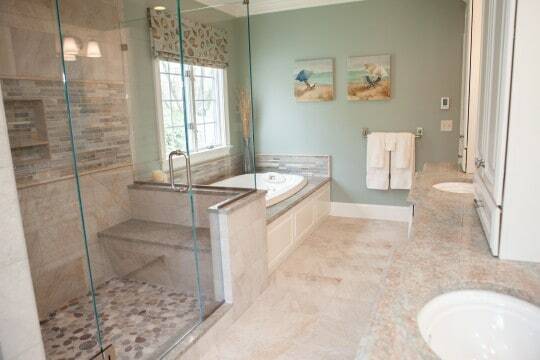 Function and style. 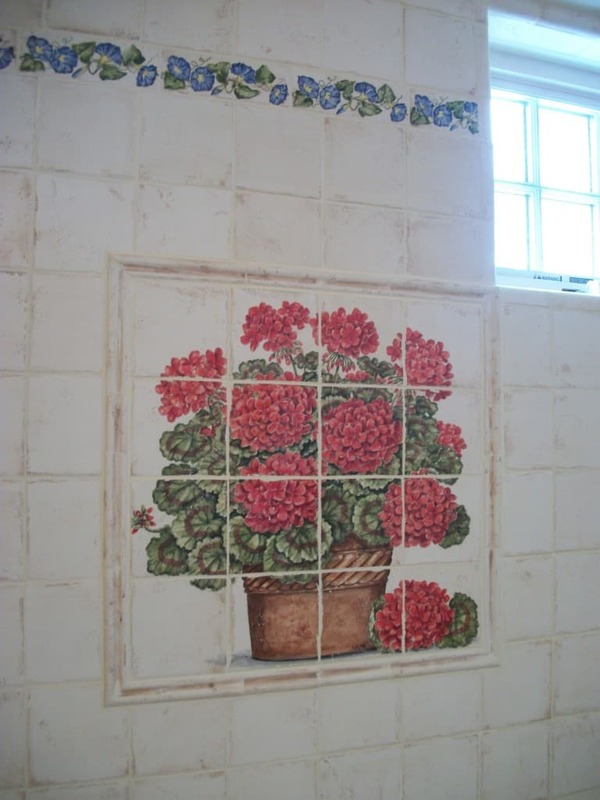 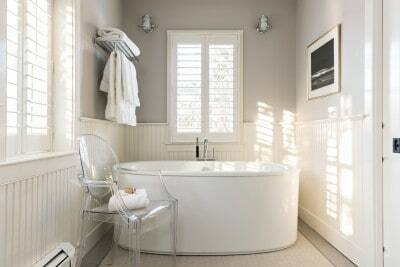 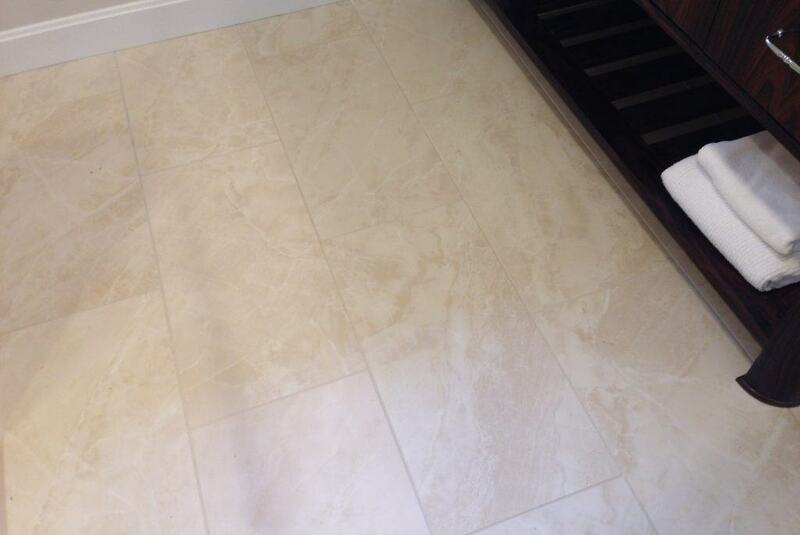 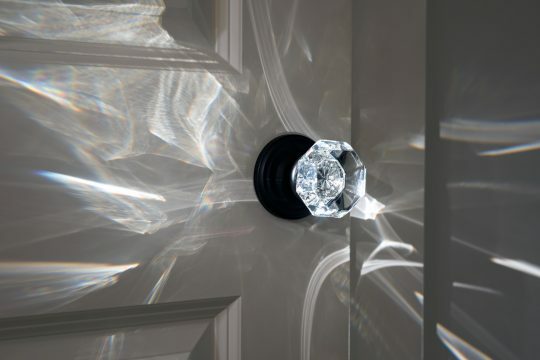 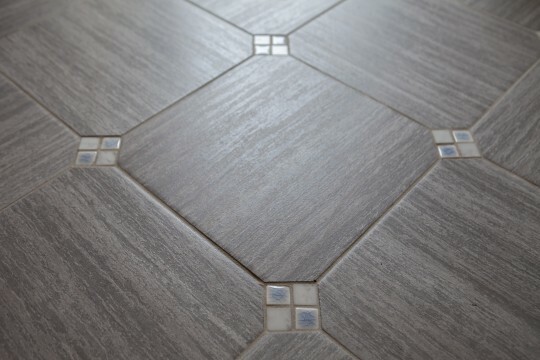 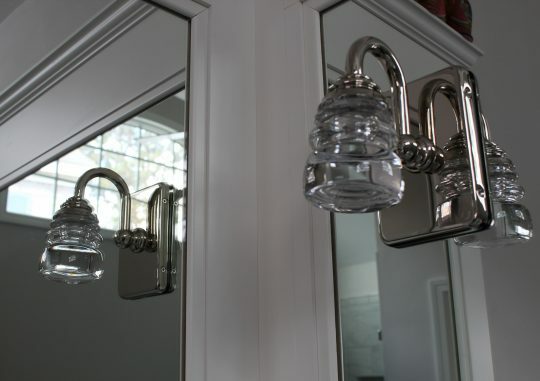 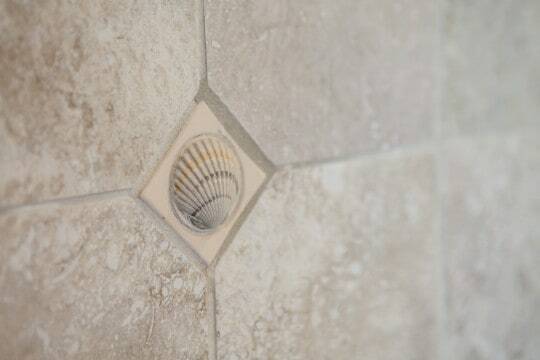 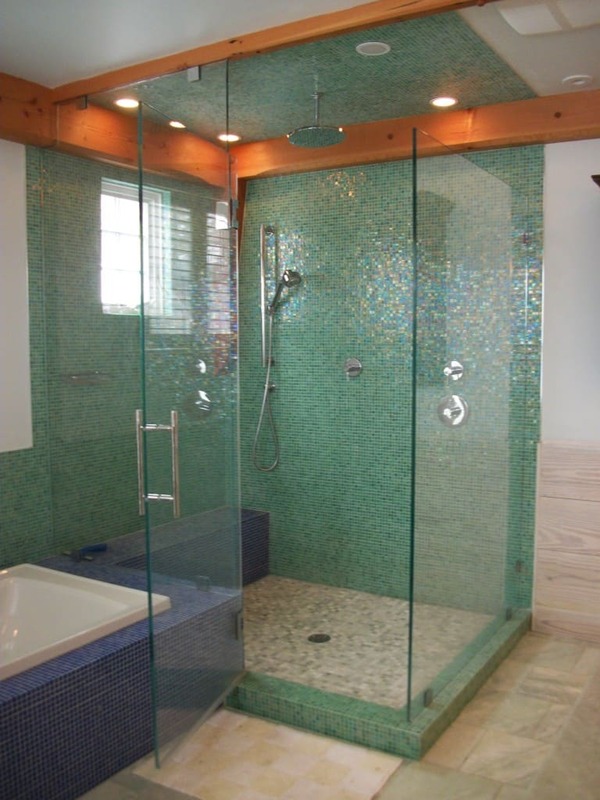 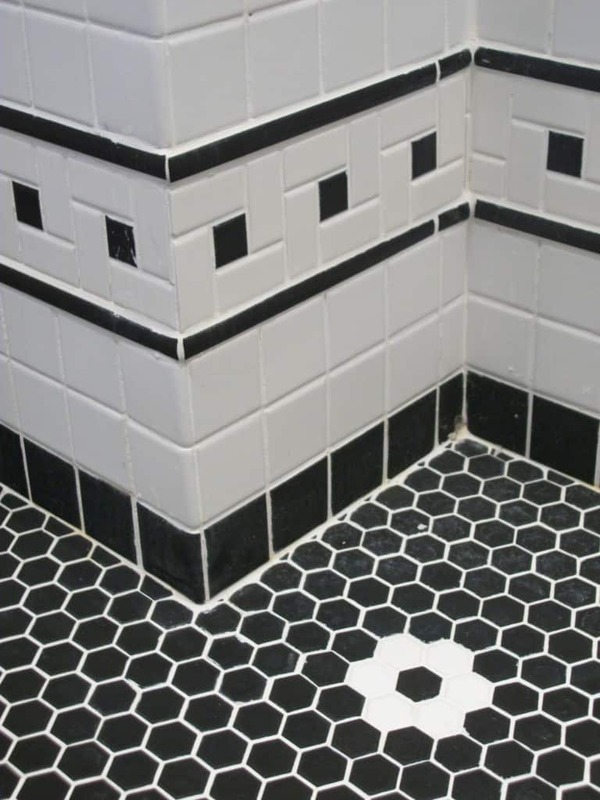 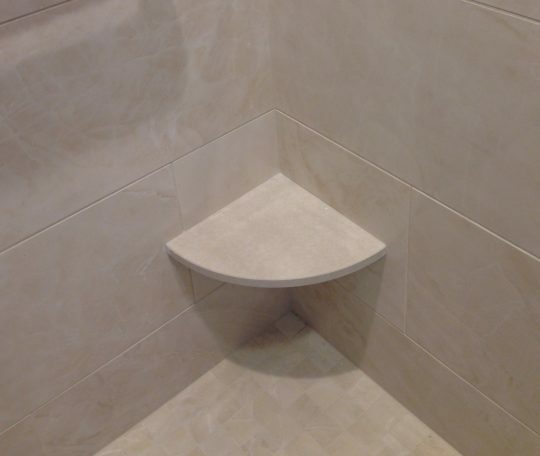 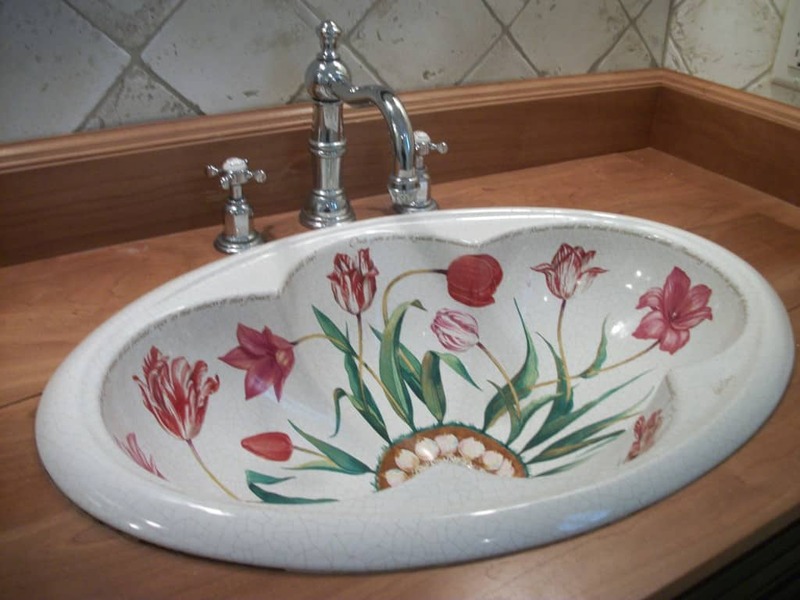 We can make your bathroom as simple and functional or as extravagant and luxurious as you would like. 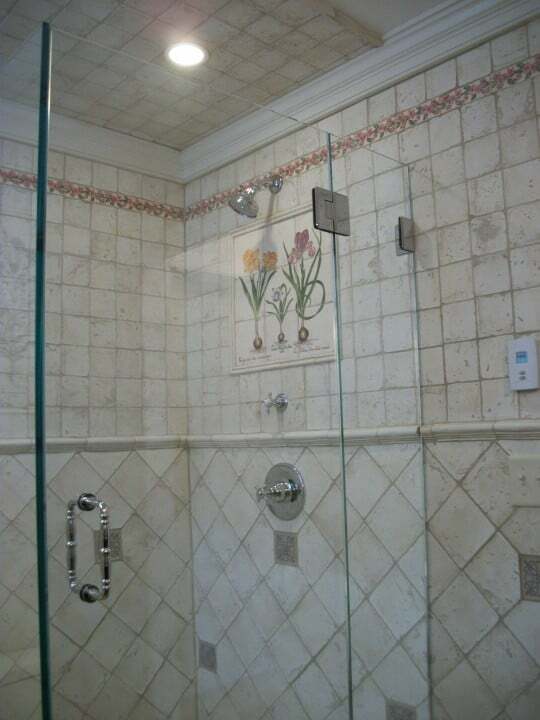 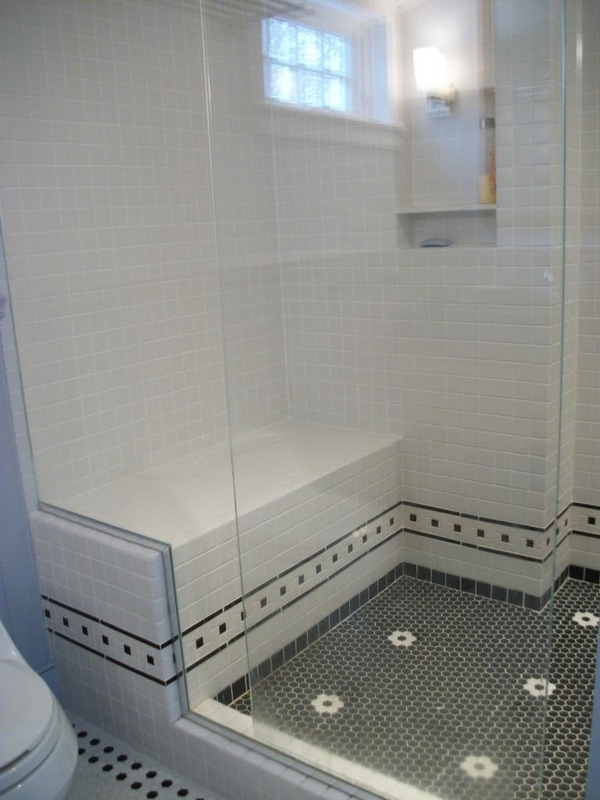 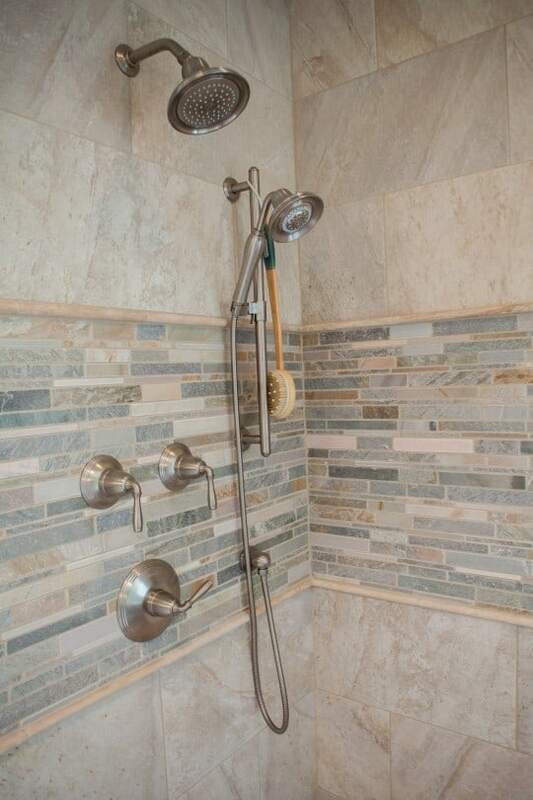 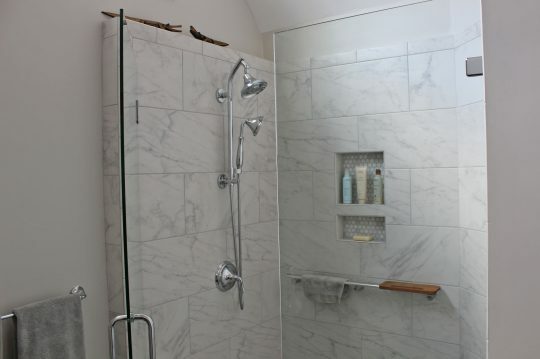 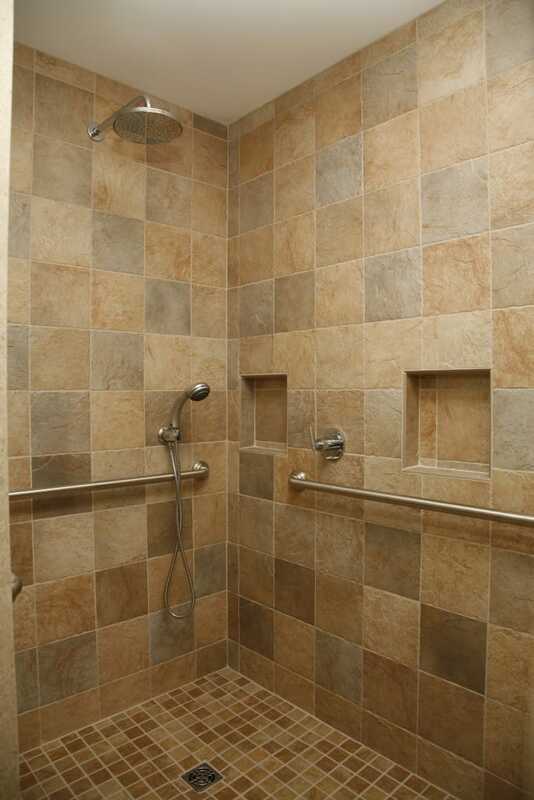 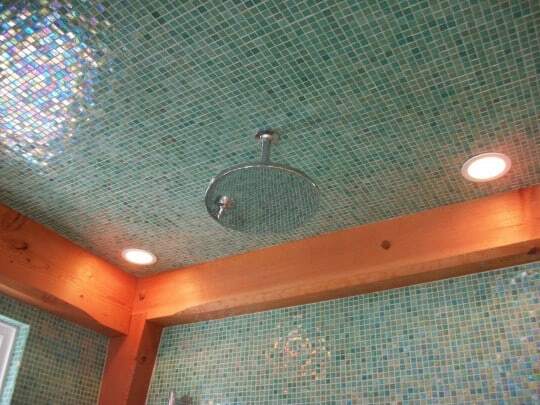 Maybe you are imagining a neck-high bubble bath or you need the convenience of a curbless shower for aging-in-place. During our design phase, our team will work with you to create a bathroom renovation that meets with your needs, budget and style. 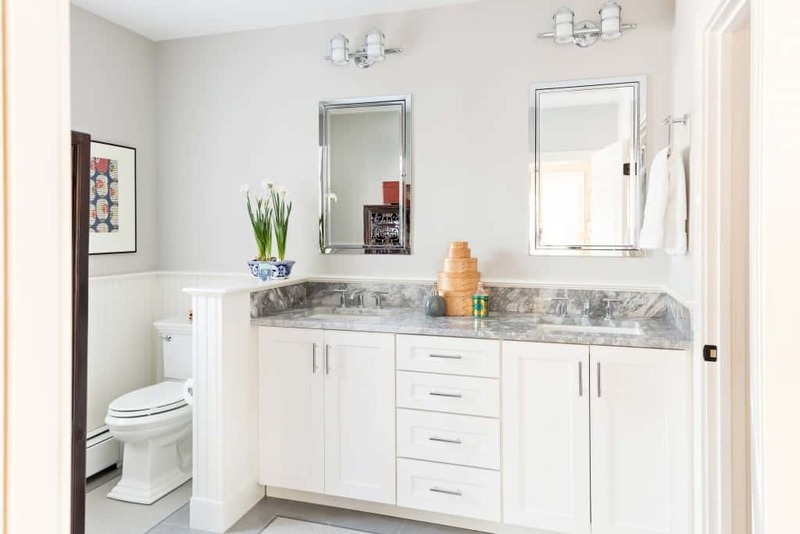 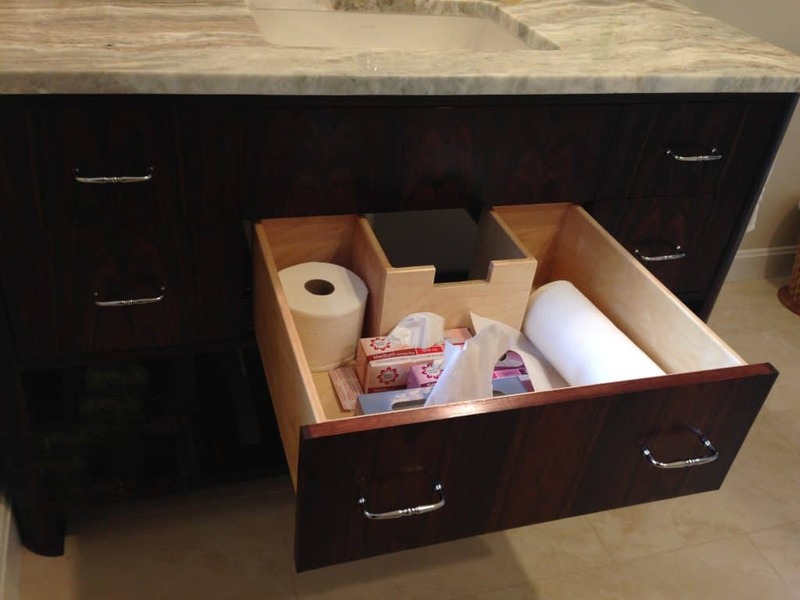 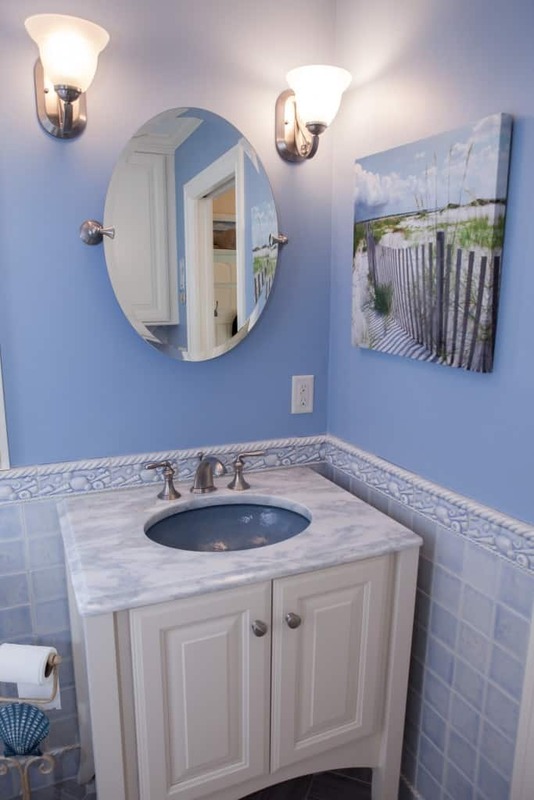 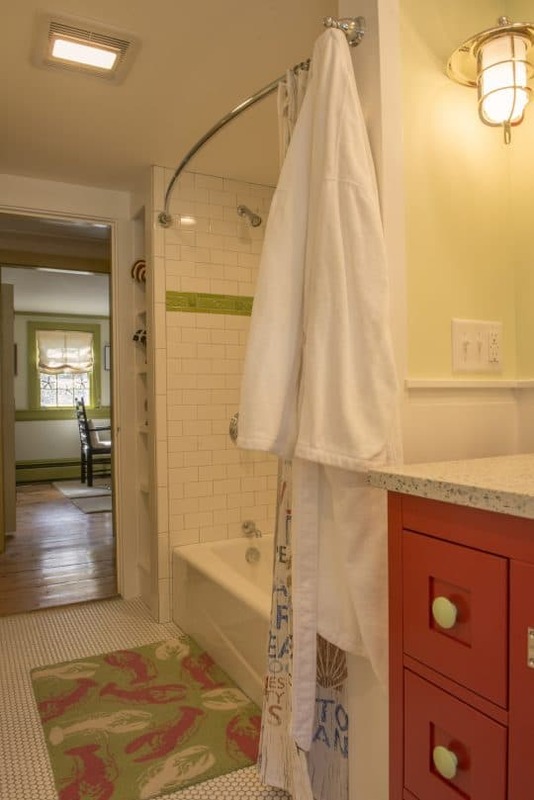 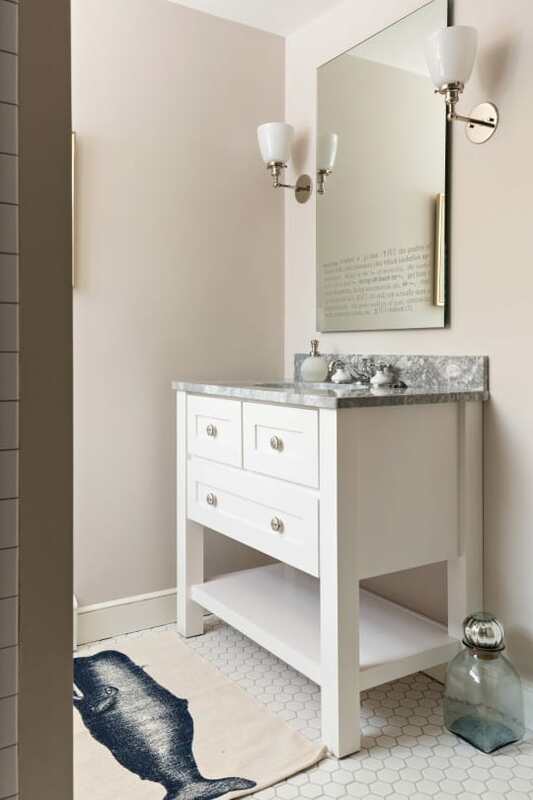 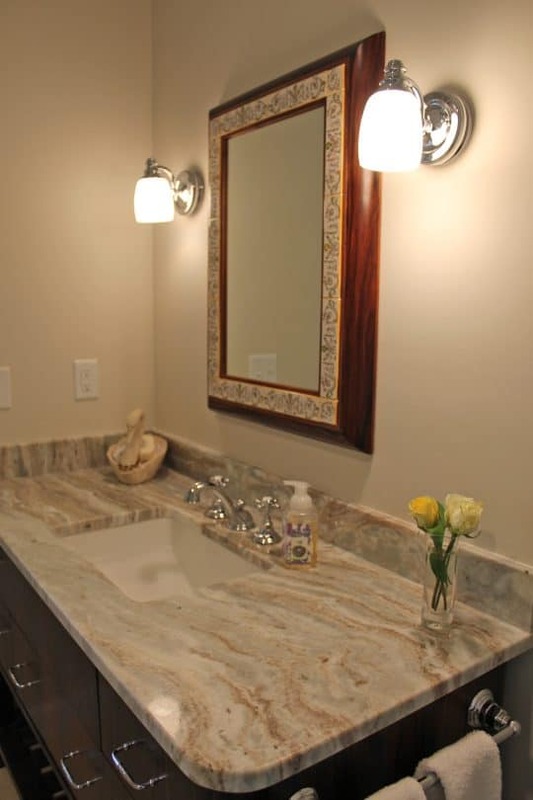 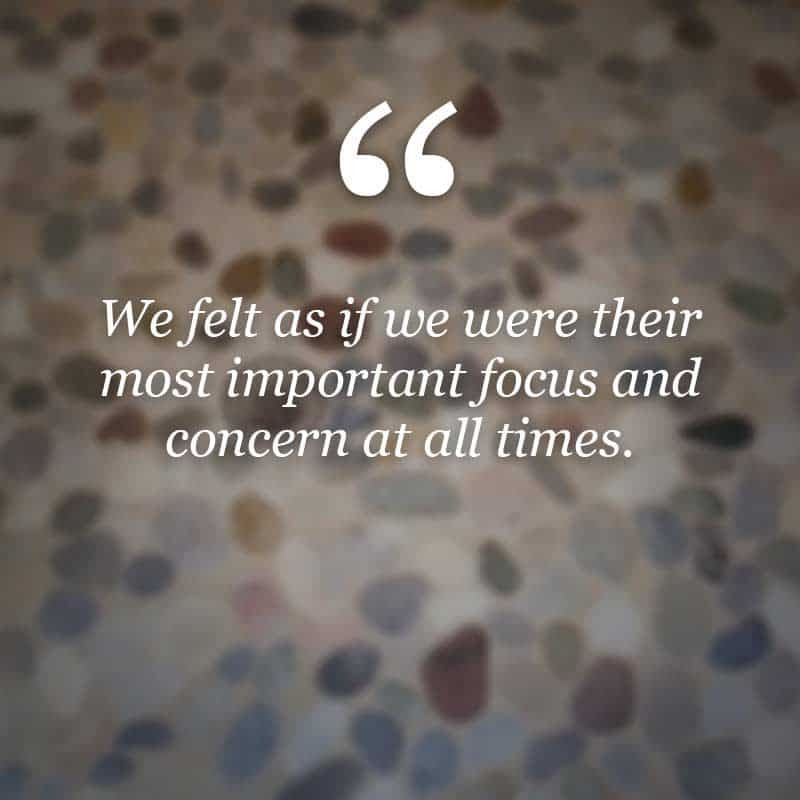 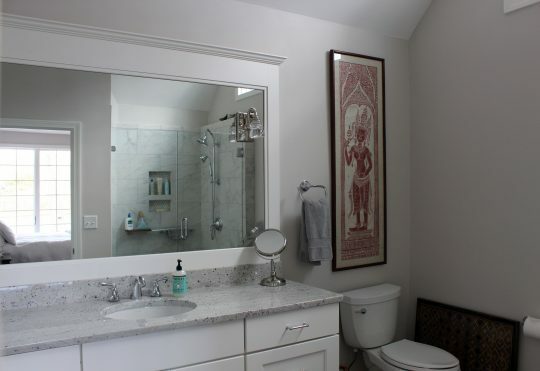 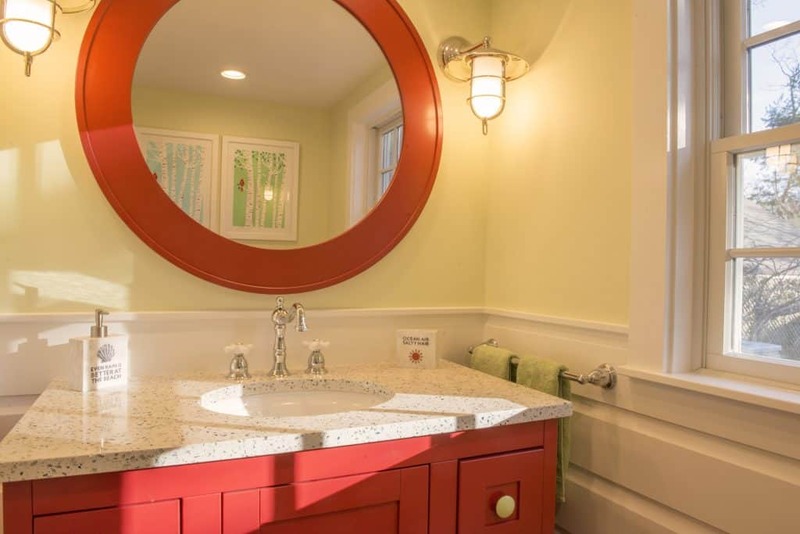 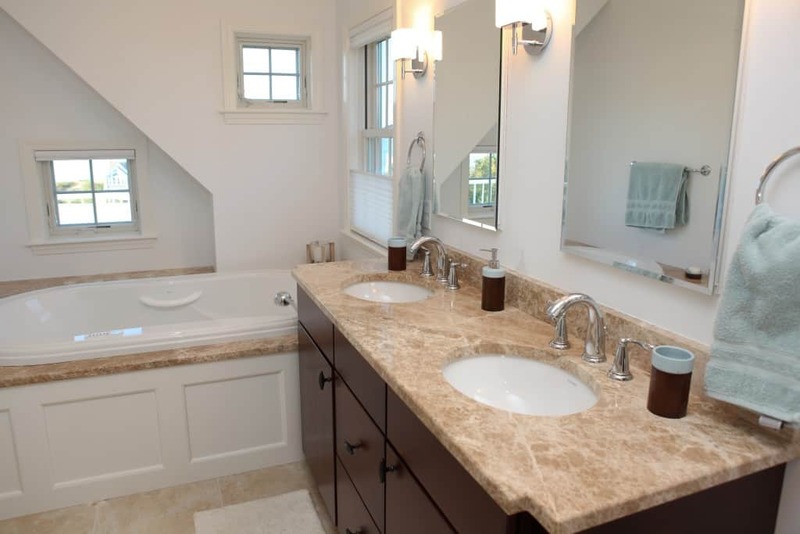 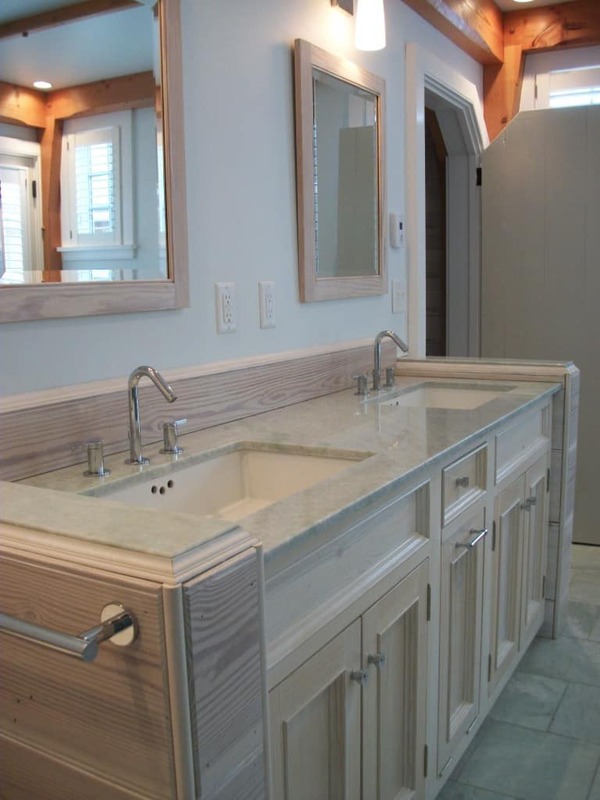 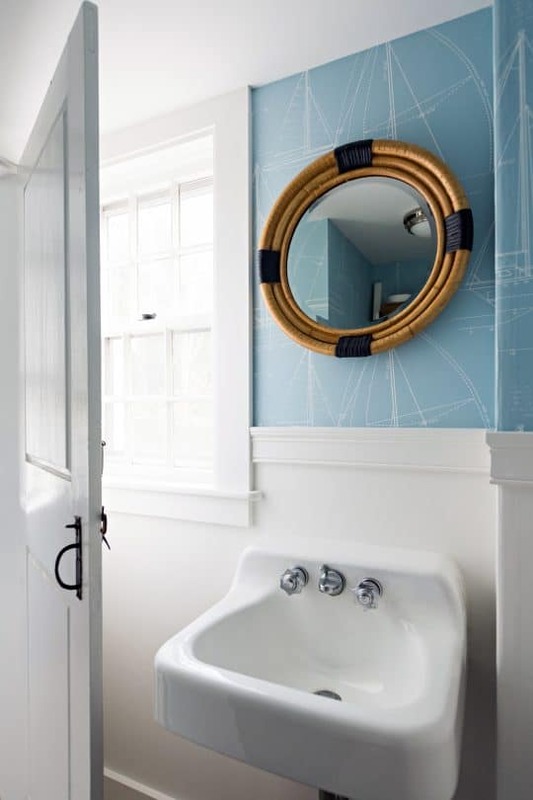 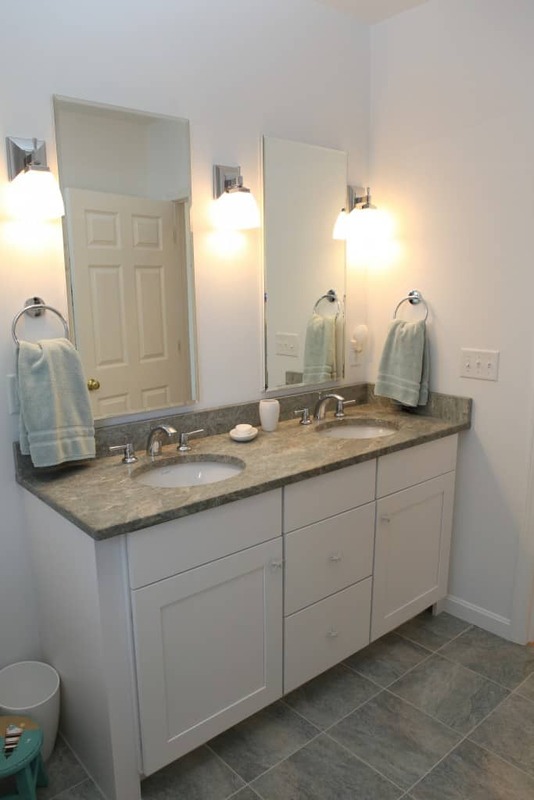 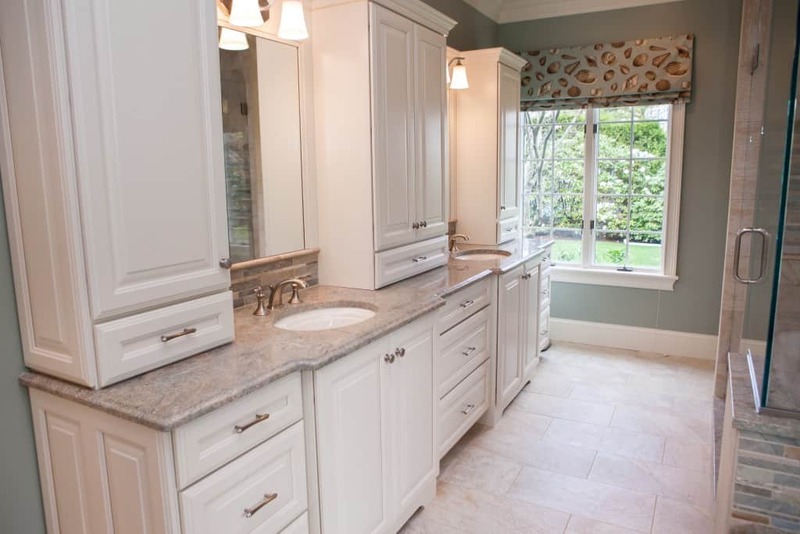 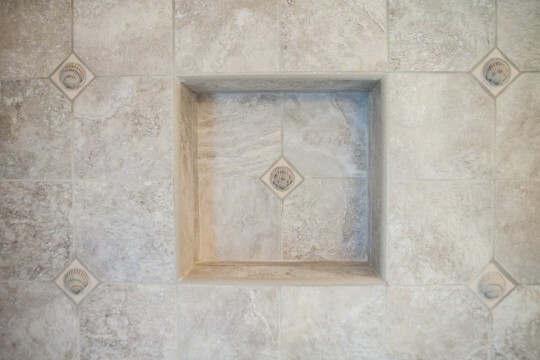 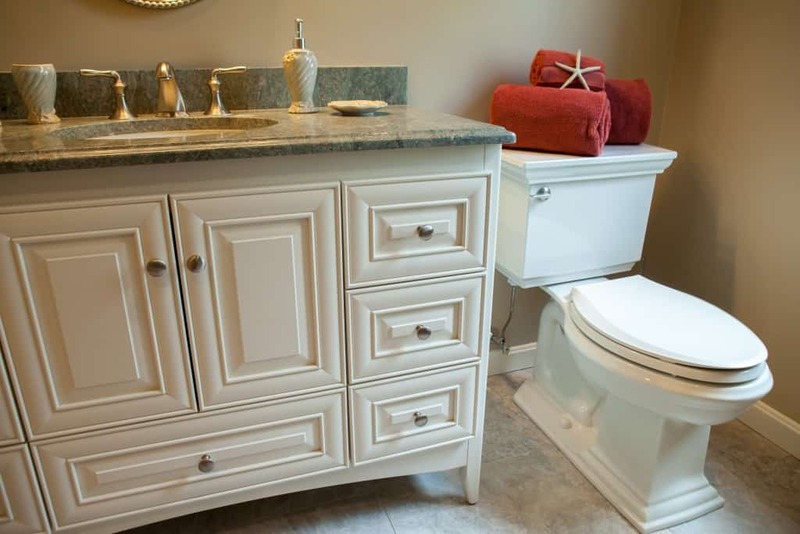 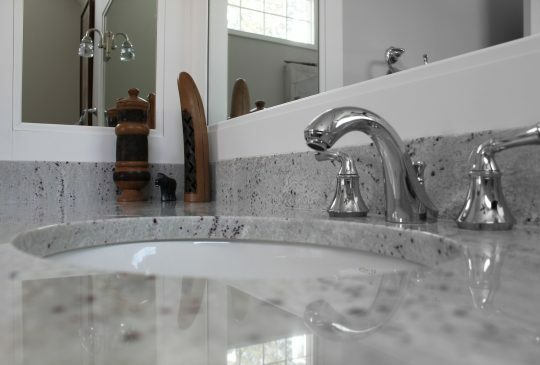 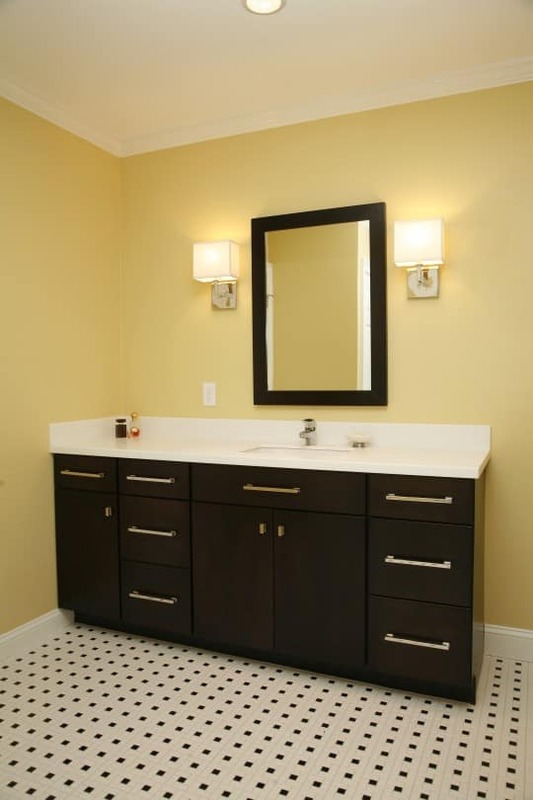 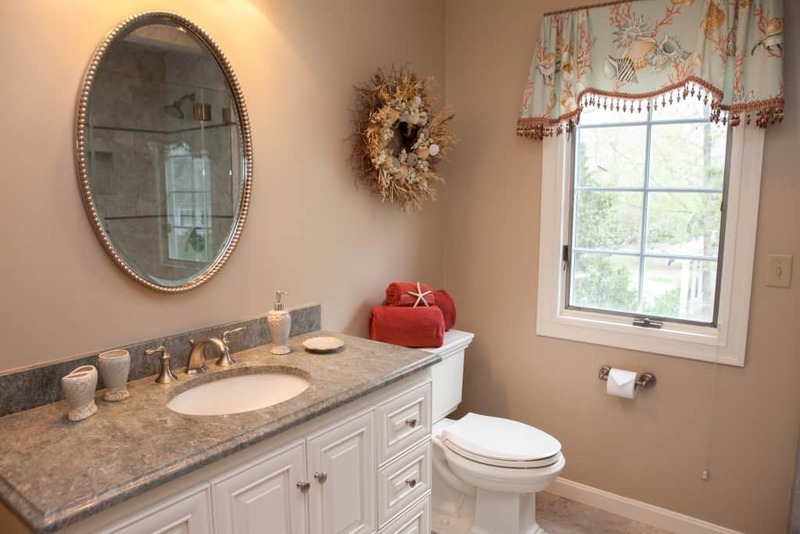 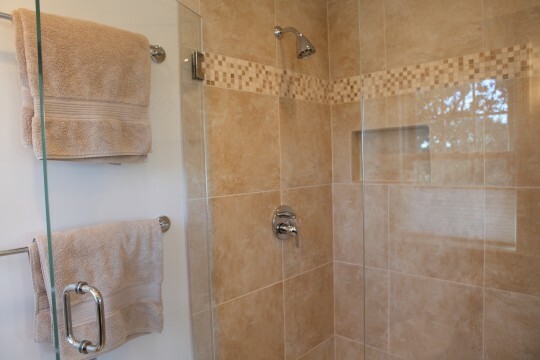 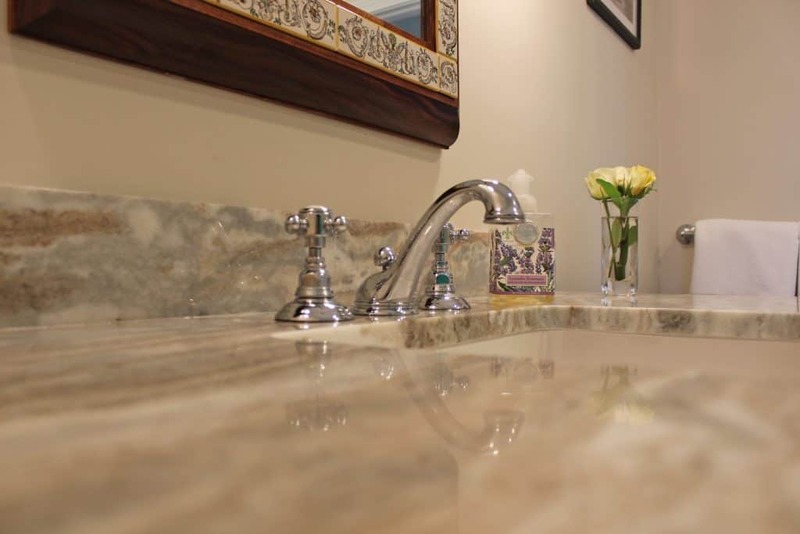 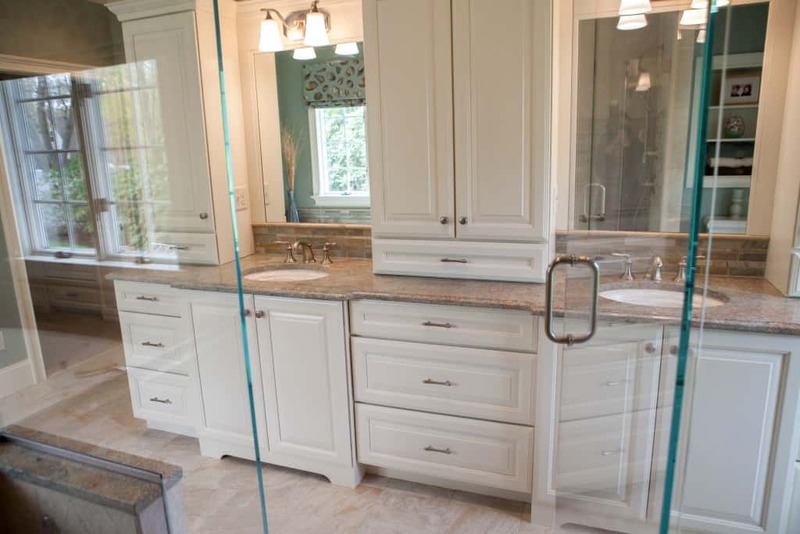 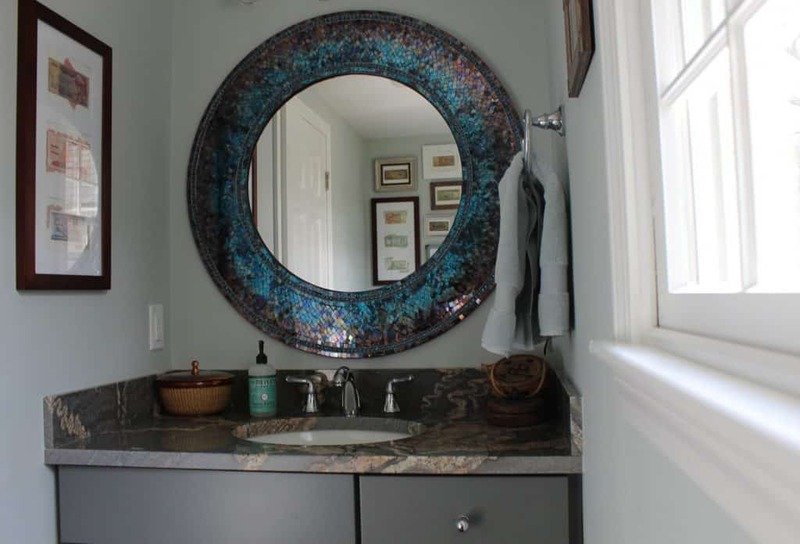 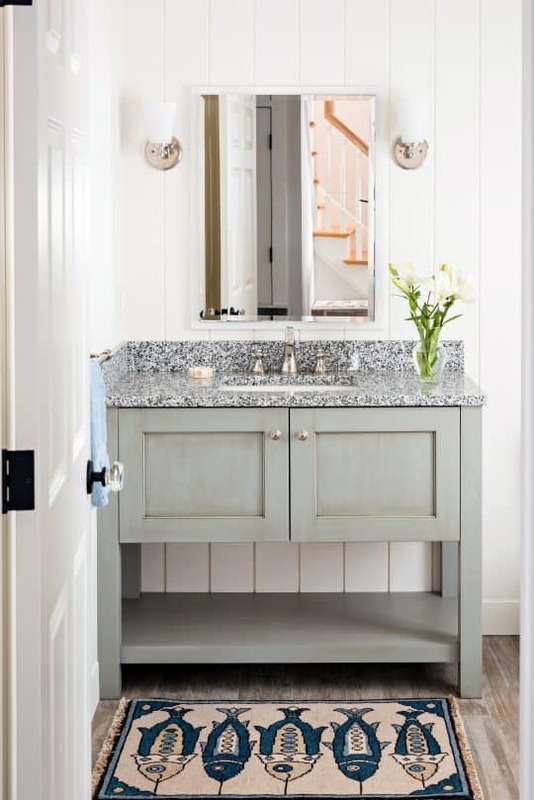 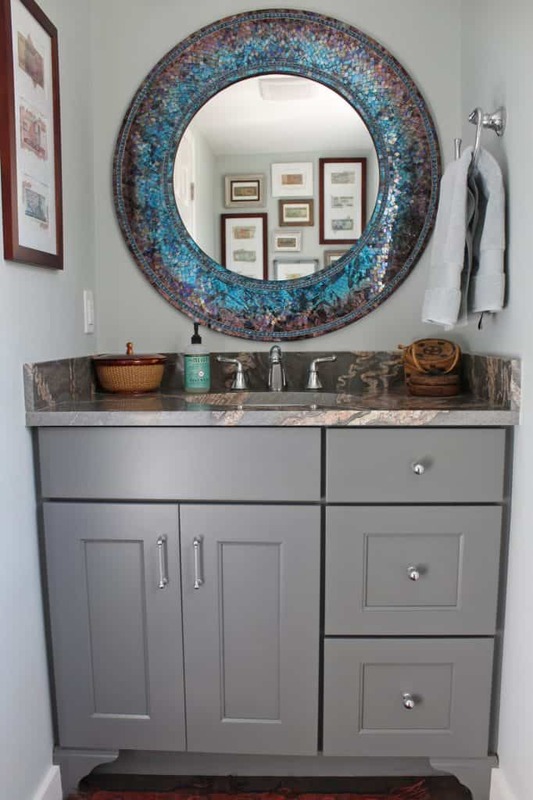 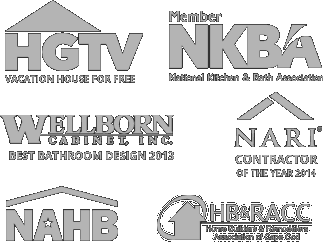 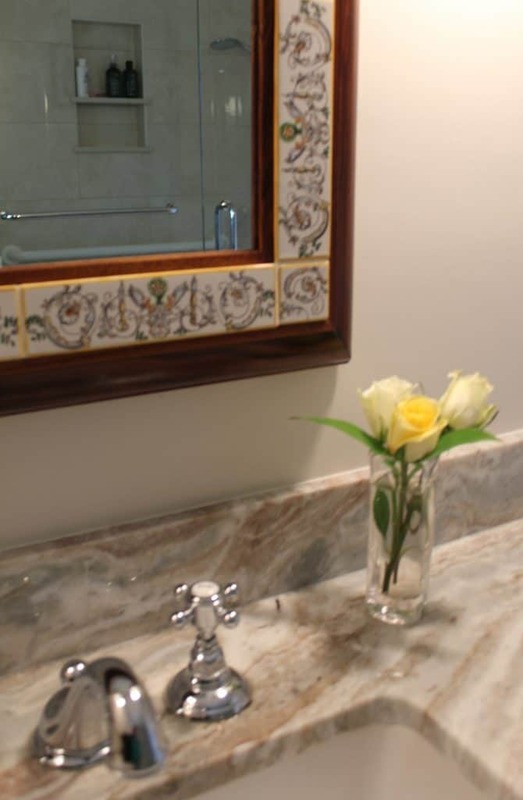 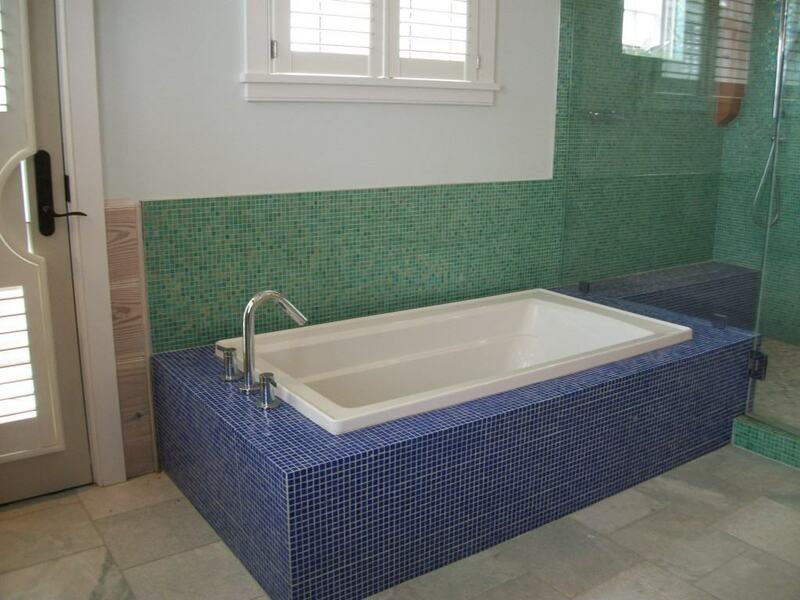 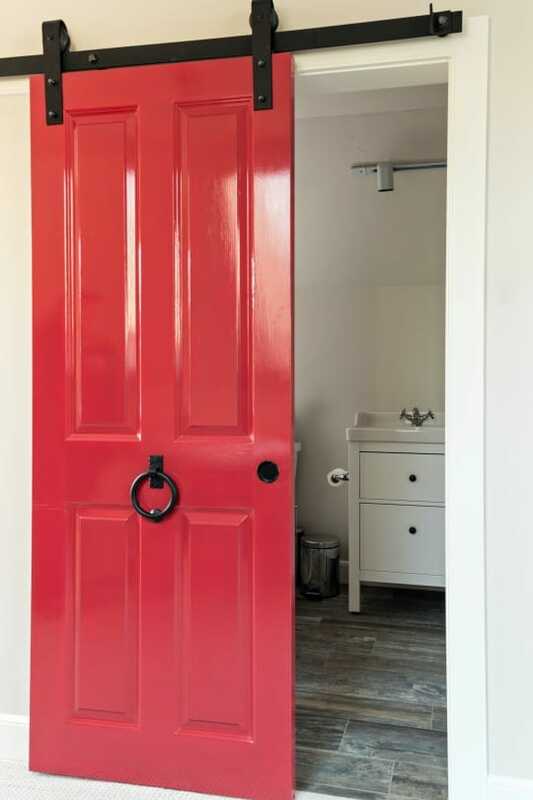 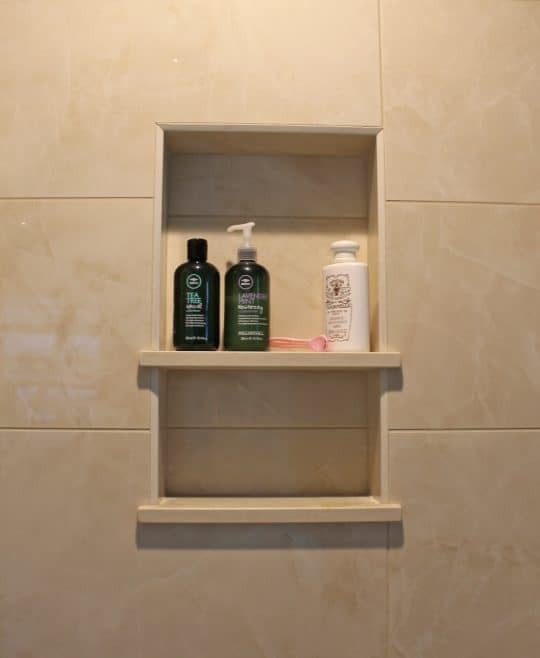 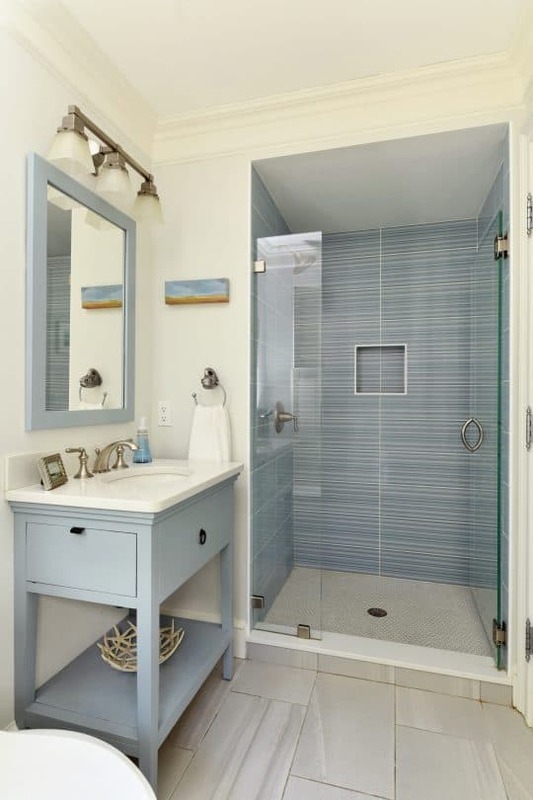 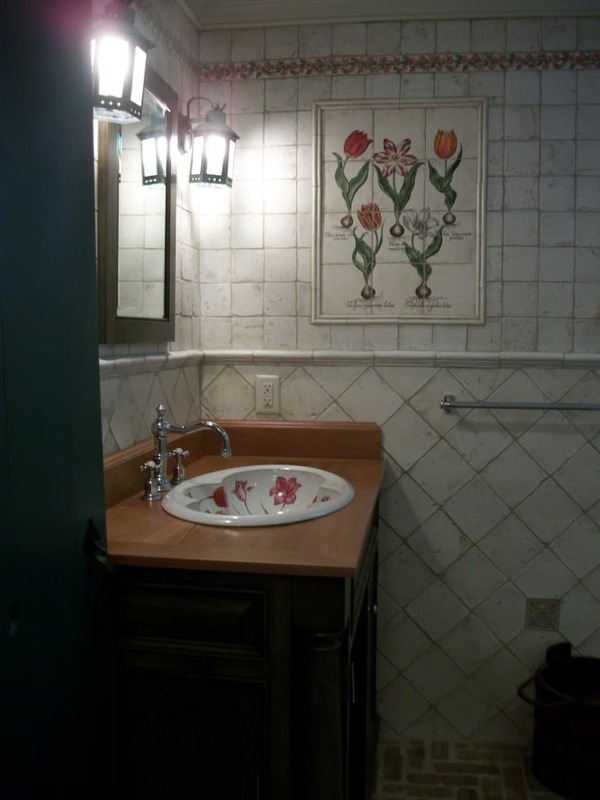 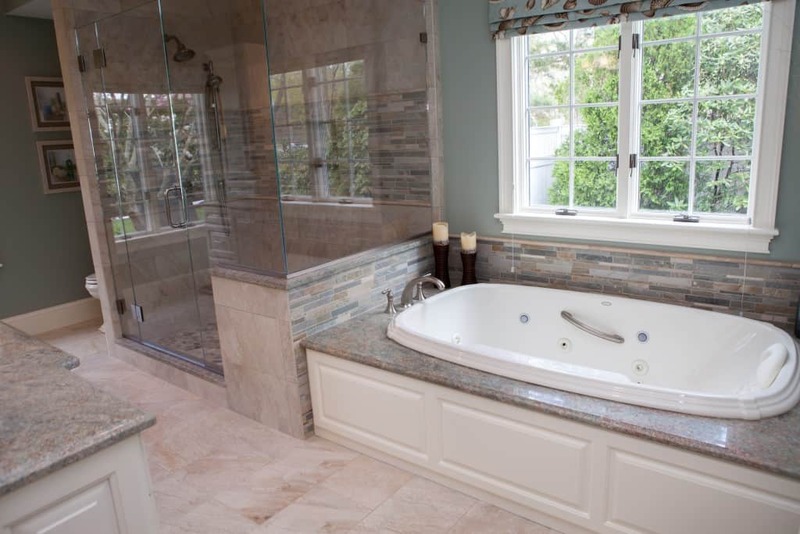 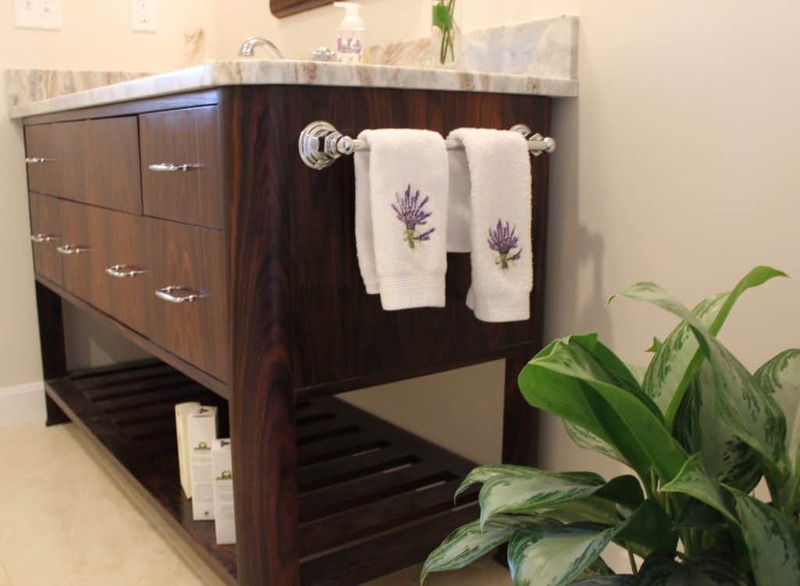 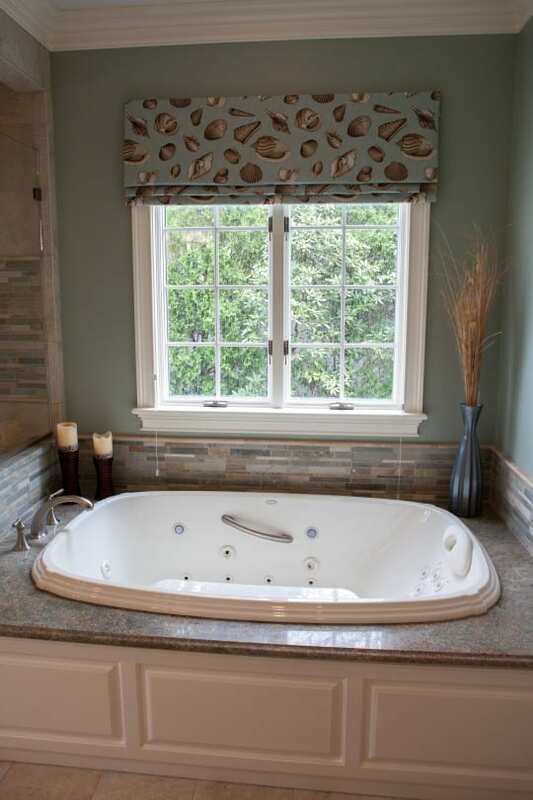 Our award-winning bathroom remodeling team will help you with your selections and keep track of them so you don’t have to, keeping the process and project going as smoothly as possible. 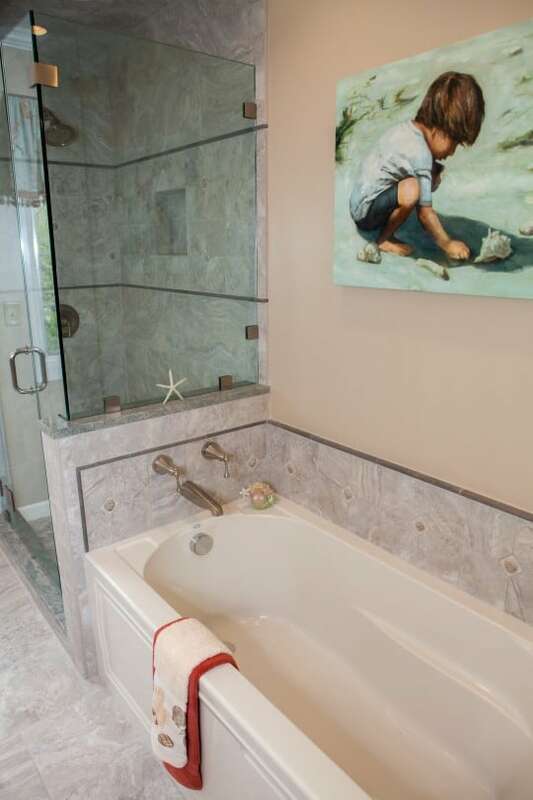 On the weekend our son, daughter-in-law, and three young grandchildren stormed in the house. 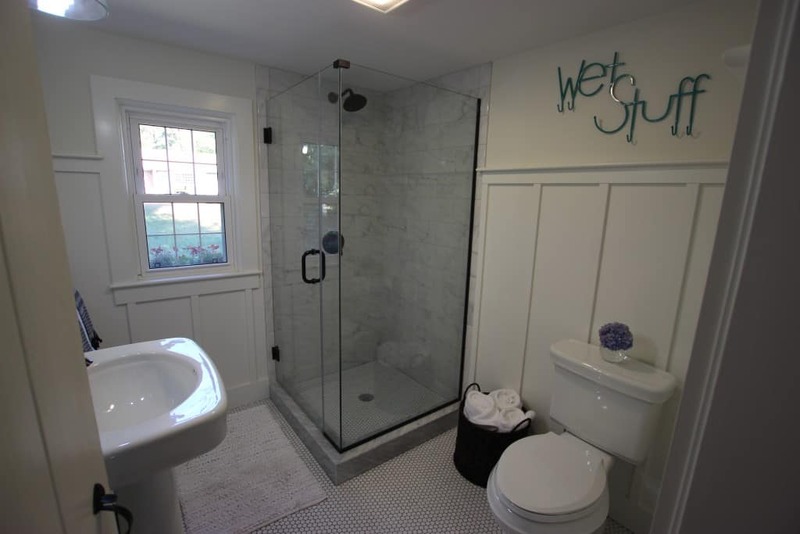 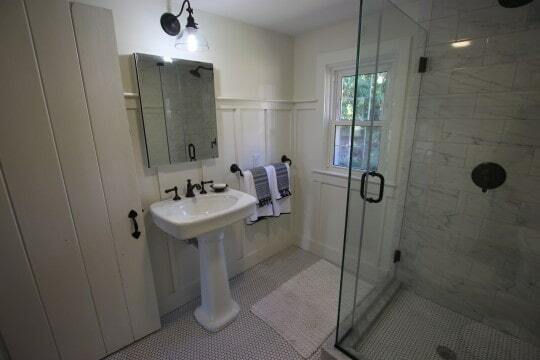 Especially with the rain, we used the new bathroom, giving it a great christening! 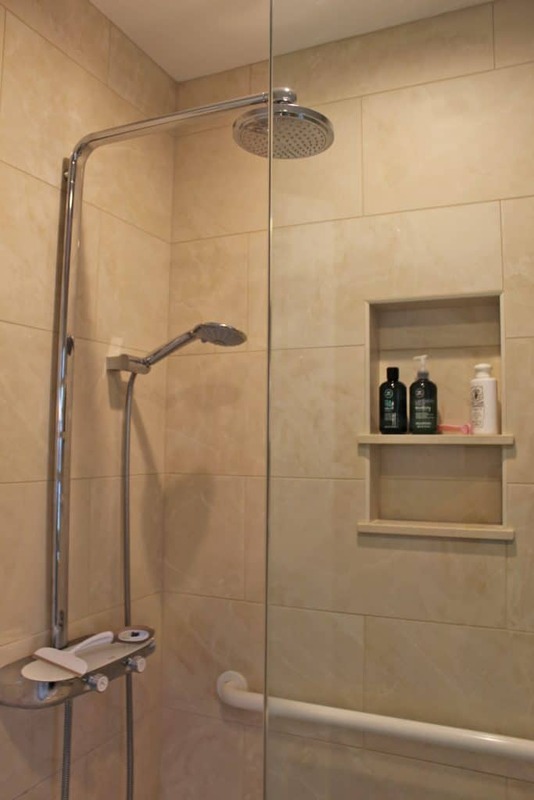 Showers… baths… loads and loads of laundry… teeth brushing… a zillion uses of the toilet. 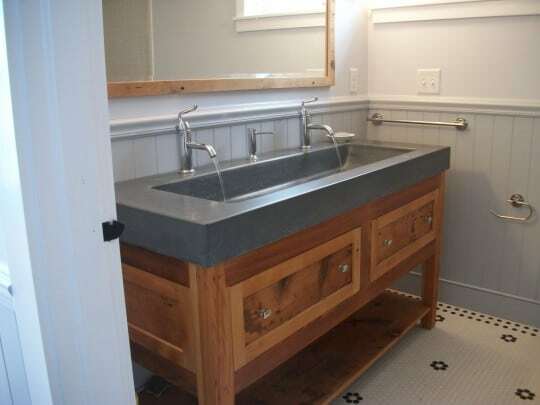 All your work got RAVE reviews! 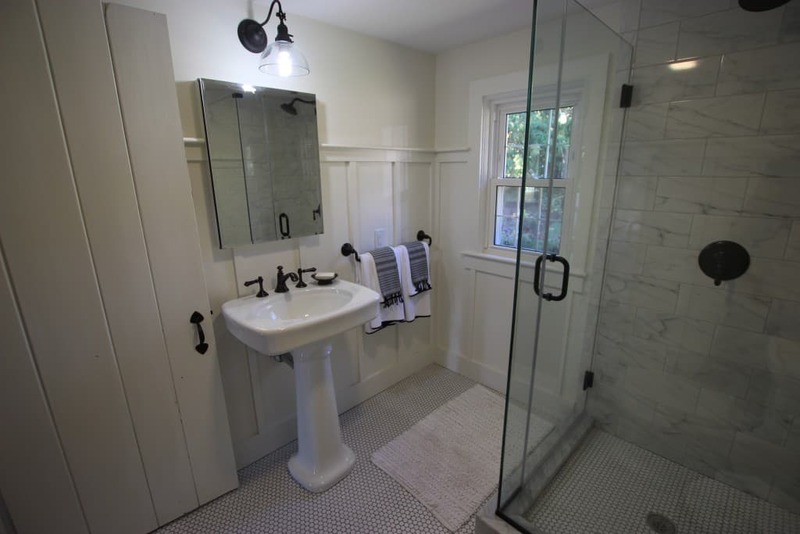 Young and old alike absolutely loved the new bathroom. After the long weekend our family drove away and I took a look at the bathroom and was more than pleased with the work you all did. Thanks for finishing on time! 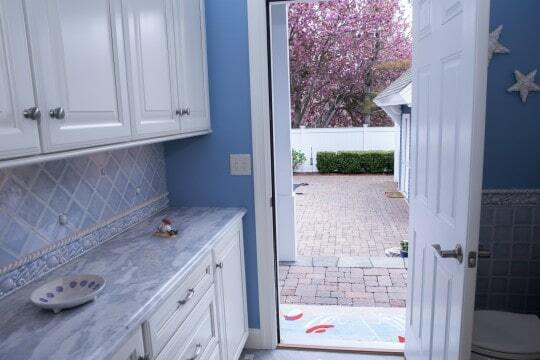 Thanks for finishing on budget! Deb and George, thanks to you both as well.